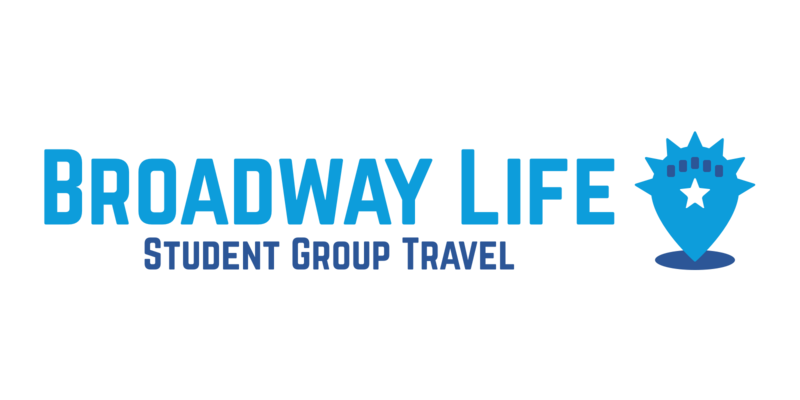 Held September 20, 2015, at 54 Below in New York City, the International Thespian Society's first annual New York Alumni Council event, Broadway Back to School, was a great success! 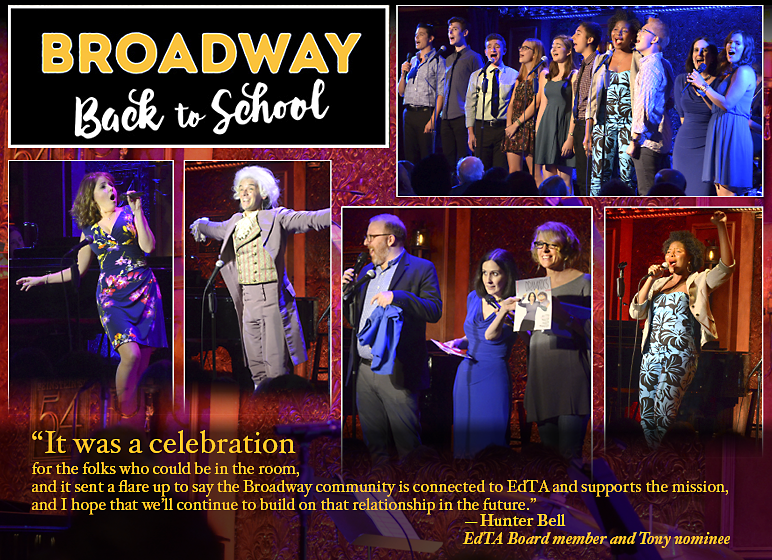 A benefit to support theatre arts education for underserved students and schools, Broadway Back to School kicked off the school year by bringing together current members of ITS and alums to celebrate the theatre arts and all the young people whose dreams, talent, and energy make theatre possible! Broadway Back to School 2015 was co-chaired by ITS alumni Hunter Bell, Jason Daunter, and Jenn Tepper. The fun-filled, fast-paced evening featured a musical revue presented by co-host Susan Blackwell and Hunter Bell (both of [title of show]), and a number of Broadway’s brightest stars including Chad Kimball (Tony Award Nominee - Memphis), Stephanie D’Abruzzo (Tony Award Nominee – Avenue Q, Sesame Street), Nicolette Robinson (The Affair), Michael Urie (Ugly Betty), Blake Daniel (Spring Awakening), Carla Stickler (Wicked), Alli Mauzey (Wicked), 2015 Jimmy winner Marla Louissaint, The Beacon School Thespian Troupe, and a special video appearance by Marc Shaiman and Scott Wittman. Learn more about Broadway Back to School 2015, and see a full photo gallery of the event on the International Thespian Society Facebook page!